Pilotworks' one-stop shop for food startups is helping a diverse array of culinary entrepreneurs get off the ground. How do you start a food business? This is a question Nick Devane has thought a lot about, and, as co-founder of Pilotworks, one he's helped answer many many times. But the real answer that's covered everyone from Auria's Malaysian Kitchen, to globally flavored, South Asian inspired ice cream crafter Malai. But ultimately, the answer depends on what you're doing, and more importantly, what you need help with. Pilotworks is a culinary incubator, which, Devane says, follows a simple mission statement: "To help people start real food businesses." It began with Devane and co-founder Mike Dee's previous company, Homemade, which built a digital marketplace for cooks operating out of home kitchens. There they learned the three core challenges of growing a food business: finding enough space, staying compliant with legal regulations (in much of the U.S., it's illegal to produce and sell much food out of a home kitchen), and being able to scale. 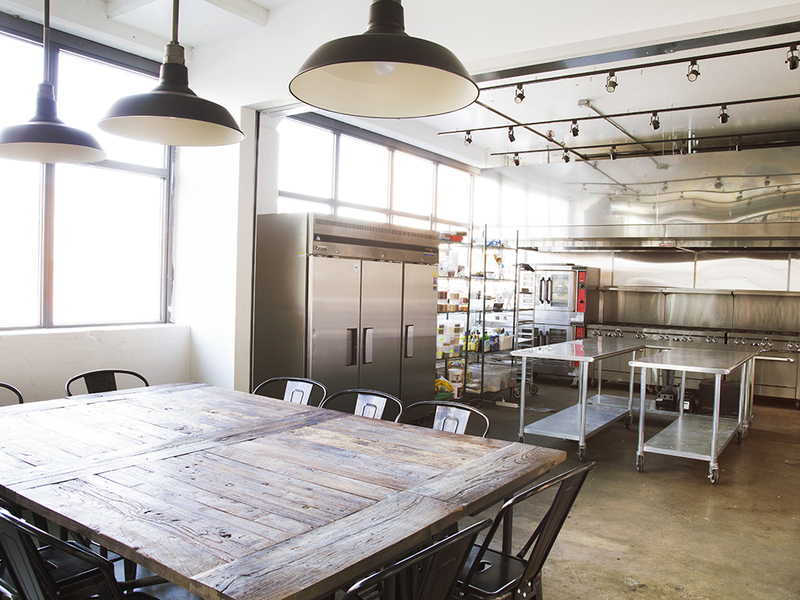 So, while keeping the software side intact, they purchased a massive kitchen from Brooklyn FoodWorks, and turned to the more physical side of the food business world. And then, to every other side of it. 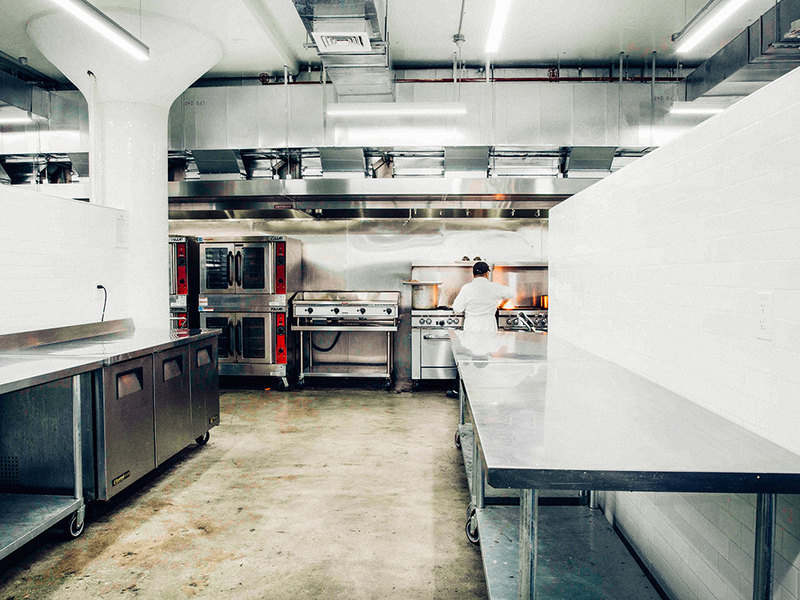 By offering a permanent kitchen space, a fully regulated environment, and access to existing distribution networks, along with mentorship and education, software integration, logistical support, access to specialty equipment, and infrastructure. "Very few use everything," says Devane, but that's almost the point. 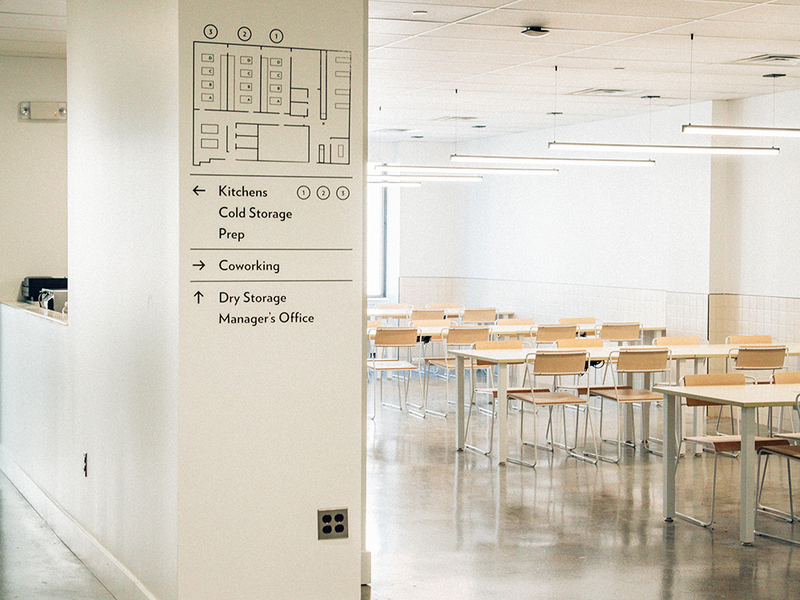 Maybe you're a coffee roaster who knows how to make great coffee, but not how to get it to the right buyers; or maybe you have everything in place for your new catering business except a place to cook it all—Pilotworks will connect you to what you need. Though, even with all the power of new tech, the good old fashioned kitchen remains the core of Pilotworks, and to that end, it recently doubled its equipment in Brooklyn, and opened additional kitchen spaces in Brooklyn, Dallas, Portland, ME, Providence, Rhode Island, plus in Chicago next month, and Newark, NJ next week (with a free grand opening featuring food from Pilotworks members on March 8). "Food is a very natural way to be an entrepreneur," Devane says, "the media zeitgeist gets caught up in software startups, but the businesses that people choose to start are sort of like a neat reflection of them." And whether it's where they've lived, the culture they grew up in, or just something they want to bring to a wider audience, he says, Pilotworks' vision of entrepreneurship is all about taking people's deep, passionate, personal connections to food, and lowering the barriers to entry that could otherwise prevent them from making that passion into a viable business to be shared. And in doing so, Pilotworks is helping to democratize food entrepreneurship. "Women of color are the most likely demographic to be entrepreneurs," Devane says, and 70 percent of Pilotworks' membership companies are owned by women and people of color. As for his own part in it, Devane, who himself spend nights working at restaurants (and days working at coffee shops) during the two years he spent building his first food businesses, says that with members making tea derived from coffee fruit, vegan chickpea water butter, and hundreds of other food businesses and products in between, "I just feel very lucky to see what people do."